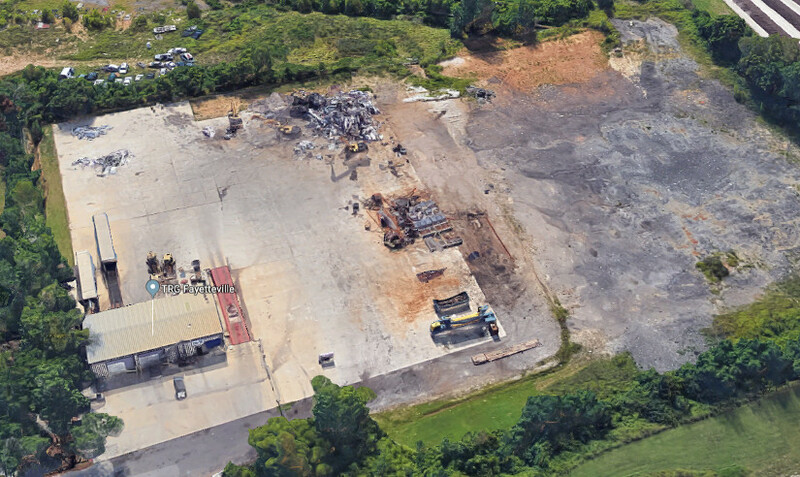 Serving the broader Fayetteville area, TRG Fayetteville, an Alter Company is a leading recycling facility for businesses and individuals looking to recycle scrap metals in Northwest Arkansas. Alter Fayetteville will get customers, in, out, and on their way quickly with excellent service and fast payment. We also offer container and roll-off services for industrial accounts, as well as demolition jobs.